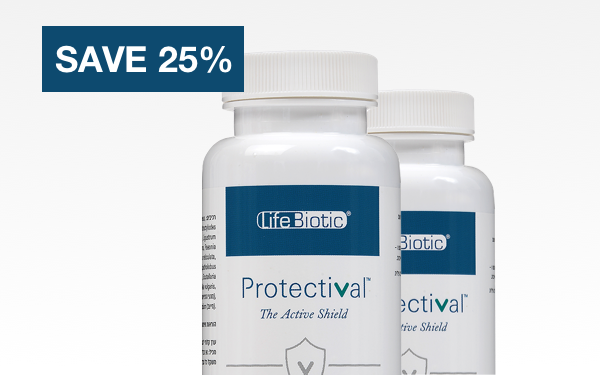 Patented natural formula backed by 15 years of research done in oncology departments at leading hospitals and universities. 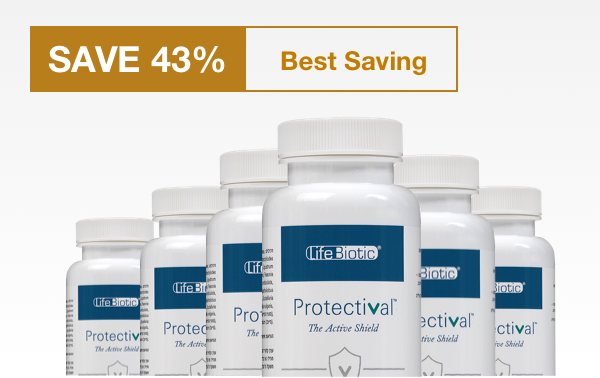 The safety and efficacy of Protectival™ is backed by 15 years of research done in collaboration with renowned oncologists and scientists from leading hospitals and universities, including Harvard University, MD Anderson, Miami Children’s Hospital, Shiba Hospital Tal Center for Integrative Oncology and more. 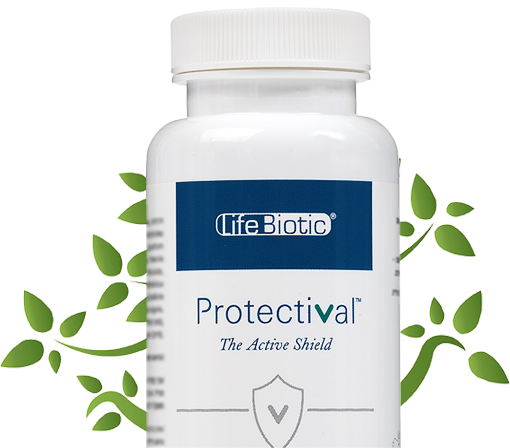 Protectival is patented combination of 14 different botanicals, known by traditional medicine and verified by science for their qualities. 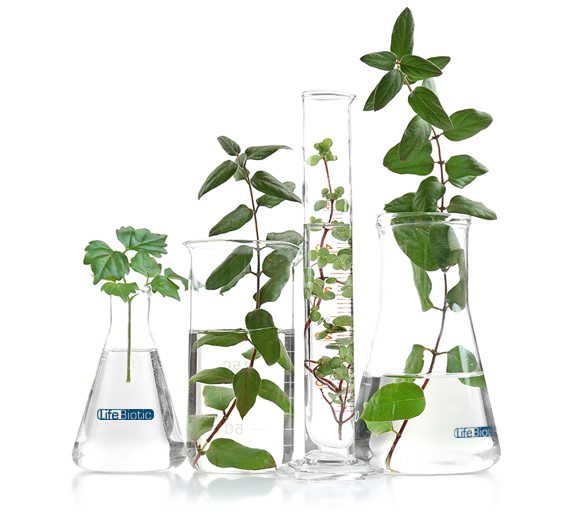 Protectival is made from 100% natural ingredients using the highest quality standards. Each botanical was selected for its wide range of action and ability to work together synergistically, creating an outstanding combined effect in supporting immunity and cellular health. 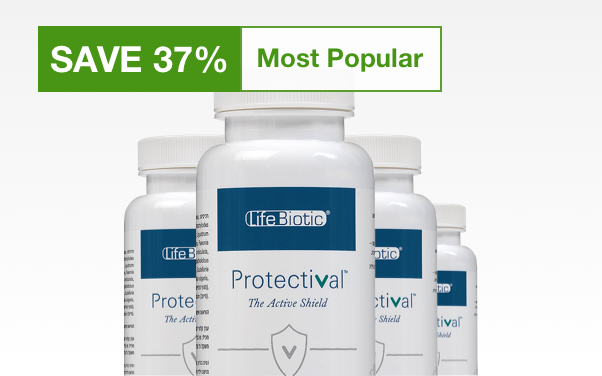 The safety & efficacy of Protectival are the result of intensive scientific research, product development, and a unique production control process. 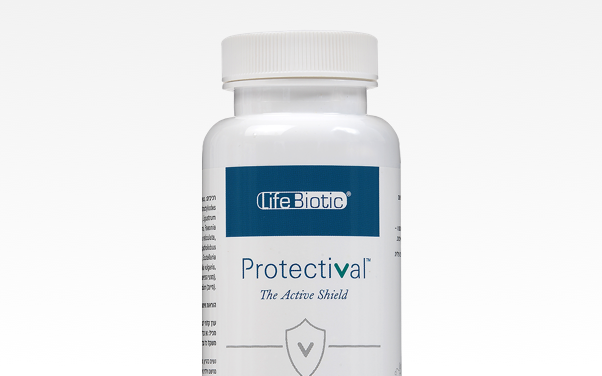 Protectival™ was validated for safety in clinical trials. No side-effects or drug interaction issues have been reported. 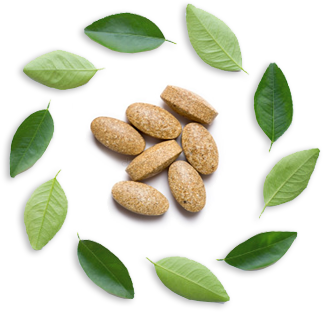 At every production the ingredients are tested for bio-active potency and to ensure that they are free of toxins. 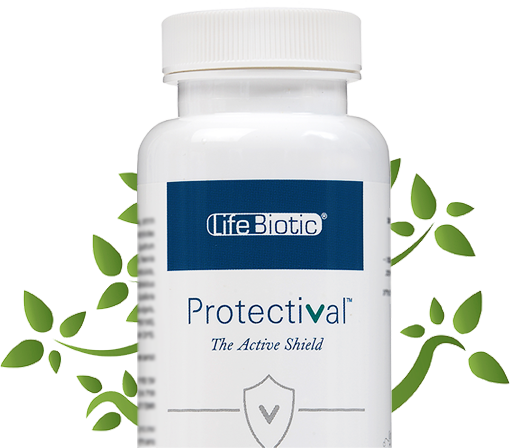 Protectival is produced under the highest quality control standards at a GMP certified production facility.